He has spearheaded the launch of the Company’s new fleet expansion plan, supporting the next phase of MSC Cruises’ growth. It encompasses the entry into service of 17 next-generation cruise ships between 2017 and 2027, reflecting a capital investment exceeding €13.6 billion. MSC Cruises’ passenger capacity is set to triple during this period as a result. Having majored in Economics at the University of Cambridge, UK, Mr Vago entered the MSC Group in 2000, piloting a joint venture between the Italian-based ferry company SNAV and the Hoverspeed Sea container Group. In 2001 he rose to the position of Line Manager for the USA, Mexico and Canada within the Group’s container shipping business, MSC Mediterranean Shipping Company. 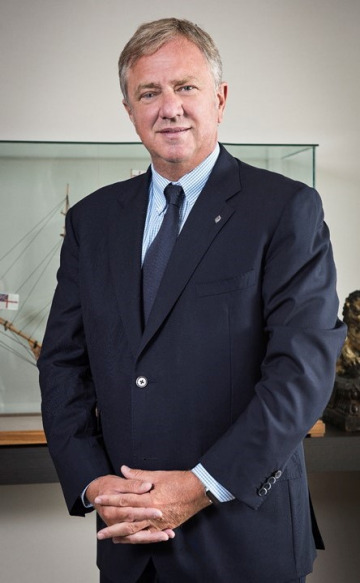 In January 2014, Mr Vago became Chairman of CLIA Europe, the European branch of the cruise industry’s global association, a position that he held until December 2016. During this time Mr Vago led CLIA Europe to take an increasingly more central role in engaging with all the relevant European and national authorities and legislative bodies across the Continent, with a particular focus on Brussels, and in close cooperation with CLIA Global. As a member of CLIA’s Global Executive Committee, Mr Vago continues to be closely involved in the Association’s work and activities. He also remains a member of CLIA Europe’s Executive Committee and Board. 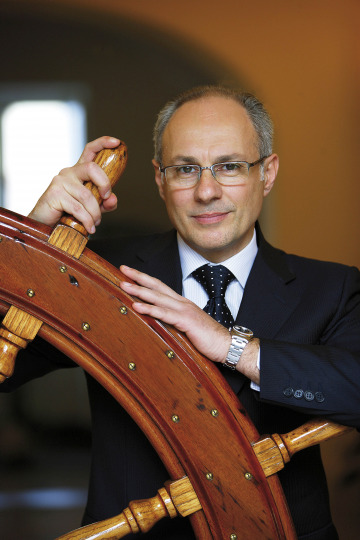 With over 30 years’ experience in the cruise industry, Mr Onorato has a finely developed understanding of the cruise business and extensive knowledge in senior executive leadership, having served as President of Costa Cruises from 2004 to 2013. Born in Italy, Mr Onorato graduated from Naples’ Istituto Orientale with a degree in Foreign Languages and Literature in 1983, and then specialized at SDA Bocconi School of Management in Milan and INSEAD in Fontainebleau. 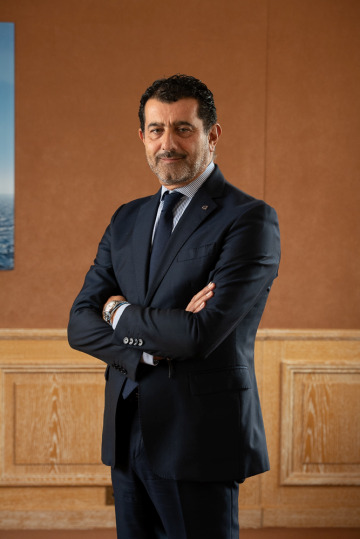 As President and Managing Director of MSC Cruise Management, Emilio La Scala is in charge of MSC Cruises’ Technical Operations and New Building Departments. La Scala recently lead the department’s transition from Sorrento (Italy) to Stockley Park (UK). His responsibilities encompass the company’s safety, security and environmental programmes; the development of comprehensive fleet quality assurance; and extensive renovation projects along with overseeing the project management of new builds. La Scala studied at the Naples Nautical Institute, graduating in 1978. He then embarked with MSC Cargo vessels as a deck officer, obtaining the certifications and requirements required to pursue a maritime career. In 1984 he started working as assistant to MSC’s Technical Director, taking part in the renovation and repurposing of traditional cargo ships to container ships. In 1990, following MSC’s acquisition of the SS Monterey, La Scala became General Manager of MSC Cruises’ Technical Department, heading a team of more than 100 personnel in charge of planning, building and managing MSC’s expanding fleet of cruise ships.